With the release of our Cohen Collection this week (it releases on Black Friday! ), we are feeling really inspired by all things tribal! We used the most adorable Tee Pee prop from Sugar Shack for our photo shoot for the Cohen Collection! 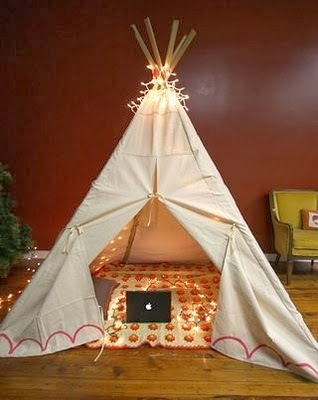 We thought it might be fun to look at ideas on how to make your own tee pee for fun to play with the kids. We have included a few of our favorites below. Follow the links to see full tutorials. 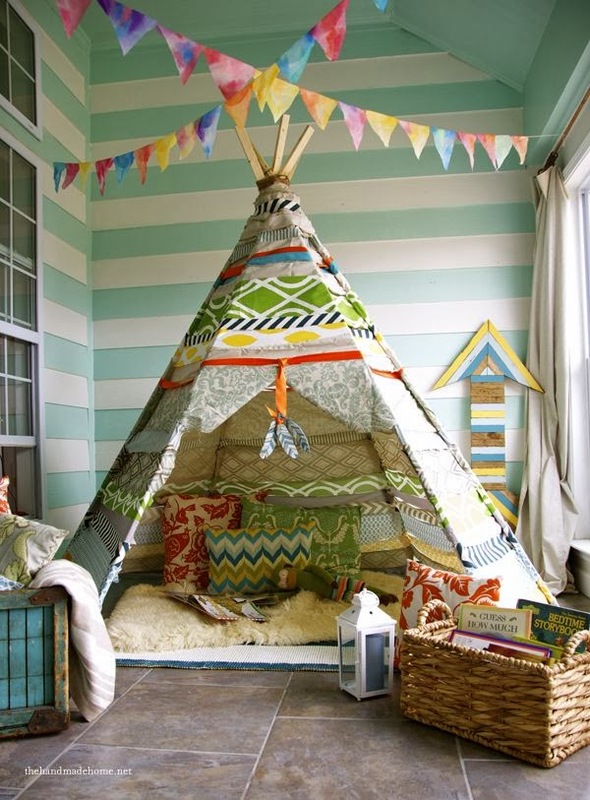 How fun is this Tee Pee from the Smile and Wave blog? 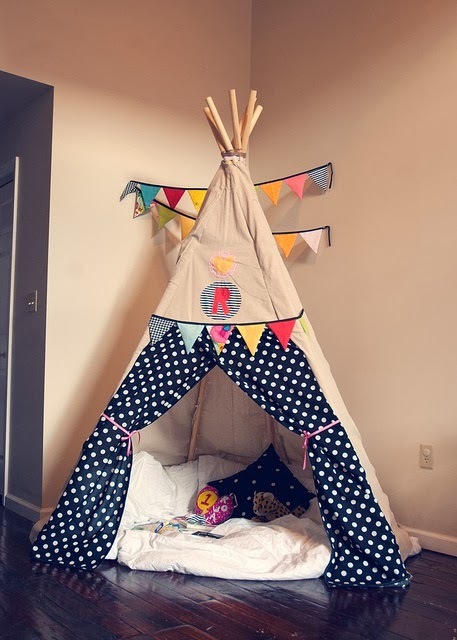 We love this adorable Tee Pee from Jen Loves Kev! 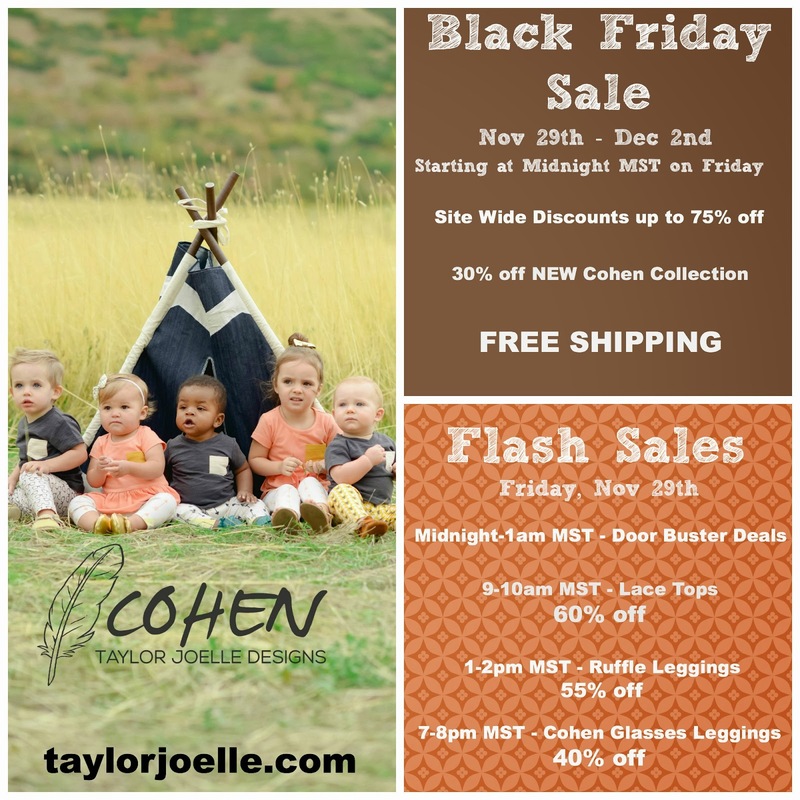 Don’t miss the release of the Cohen Collection and our Black Friday sale!